McFadden's Blog - Hardwood & Hardware Wholesaler: Staff Spotlight May 2017: Marc Leger! 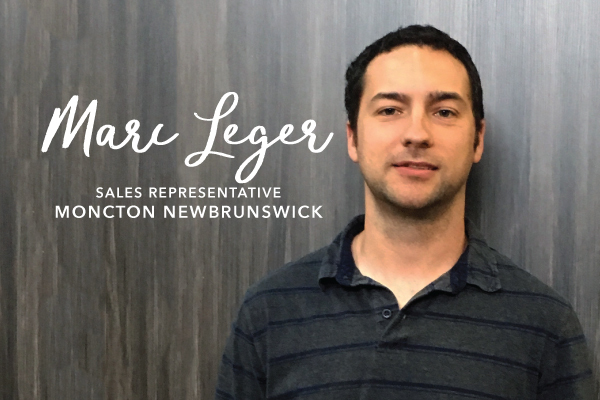 Marc Leger is a sales representative in our Moncton, NB branch. He has been with McFadden's for 2 years now. With my Curly hair - different hair cut is not a option!